On 16th April the Director General of Uttar Pradesh Police will be in the city for the inauguration of two newly built police stations of the Greater Noida. As per his program schedule, at 10:30 he will be inaugurating Knowledge Park Police station there after he will inaugurate Ecotech-3 Police station. Then he will inaugurate Automatic Challan Generation system at Jewar Toll Plaza and will initiate the work of distribution153 mobile for e-challan generation. He will also initiate Inauguration of RLAVD cameras on two roundabouts of the city. 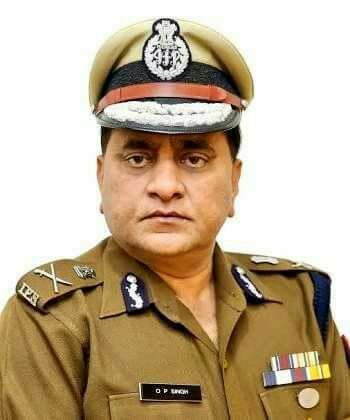 After getting over with the inauguration program by 11AM he will meet SSP Gautam Budh Nagar and other senior police officers in the SSP office, Greater Noida and then will hold a meeting with all police officers and the SHO’S of thedistrict. He is also expected to brief press and interact with media persons in the later part of the noon.